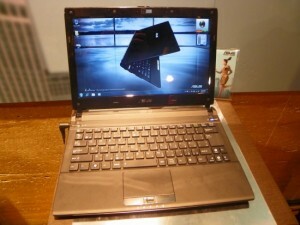 Asus has released its latest 3D notebook, the RoG G53. 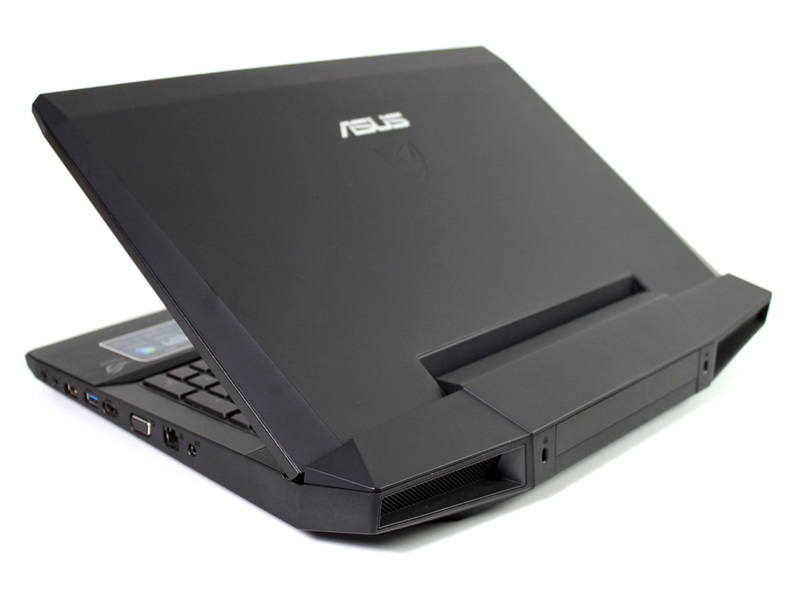 The 3D technology is really taking the market; the latest 3D offering from Asus proves just that. 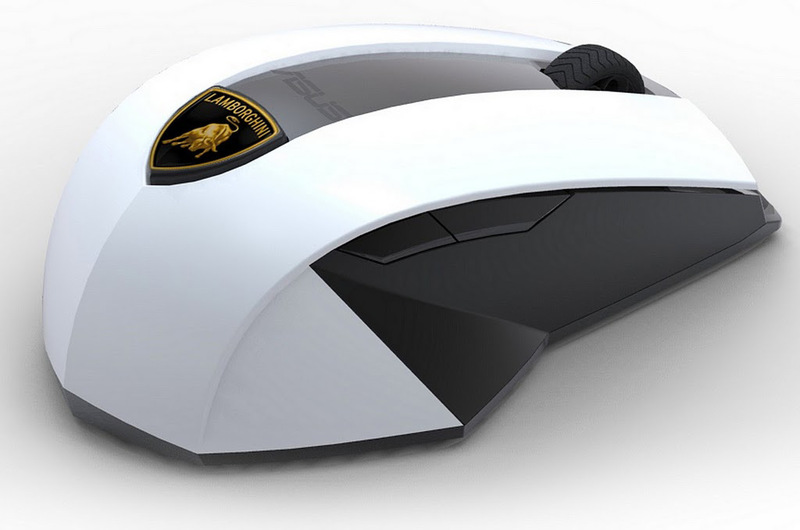 It comes with an Nvidia 3D Vision-ready display and bundled glasses. The RoG G53 3D notebook’s main attraction is its Nvidia-powered 3D display. 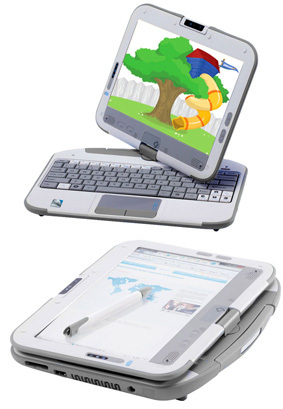 The special 3D display measures approximately 15.6-inch. 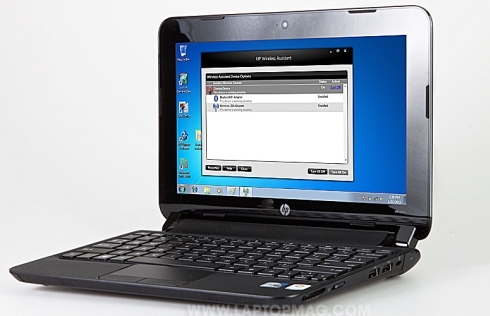 The laptop runs on an Intel Core i7-740QM processor working at 1.73GHz with a combined 6MB cache. 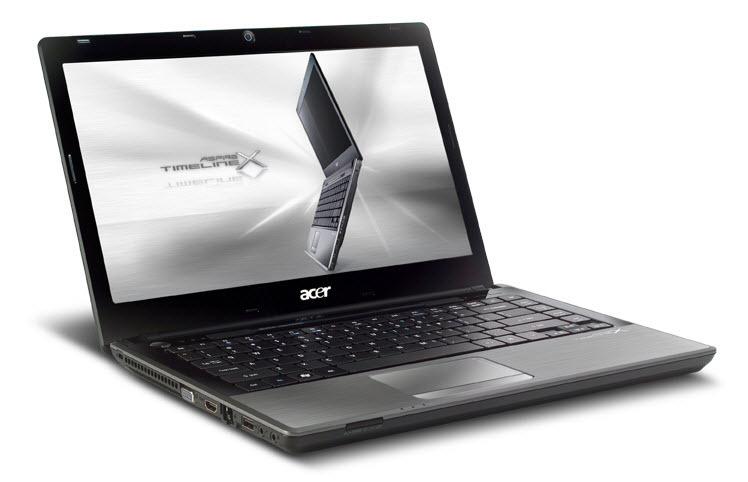 It comes with Intel’s Turbo Boost technology, which means that the device is capable of overclocking itself to 2.93GHz. 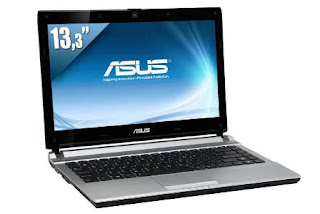 The Asus RoG G53 3D notebook comes with an 8GB of DDR3 RAM and a 640GB hard drive for storage. It also has a Blu-ray drive that is able to read and write to Blu-ray discs, DVDs, and CDs. It comes with an HDMI 1.4a video output for connection to TVs. Not forgetting the fact that it comes with bundled glasses makes the experience even more exciting. So, are you excited on this device?